We will be closed Sunday, April, 1 2018 for Easter! Happy Easter! 30% off all Winter Gear! We still may have some chilly mornings, but we need to make room for the spring stuff, so all winter gear 30% off!!! A lot of folks have been buying bicycles online and really think they are getting a great price and a good deal. Here’s something that happened last week at our shop. We are still getting set up, but should be able to take care of your needs. We are planning on opening Saturday, December 30. Just around the corner to: 3988 Atlanta Rd. Smyrna, GA 30080. Same feel, same people, same service, same phone number. We are adding a new service to Smyrna Residents…Bicycle pick-up and delivery for your convenience. This should happen between now and New Years Day. We’ll keep you informed. Thanks so much! Right now, we’re running a sale of 20% off all apparel in the store, excluding gloves! No more ordering days until Christmas! 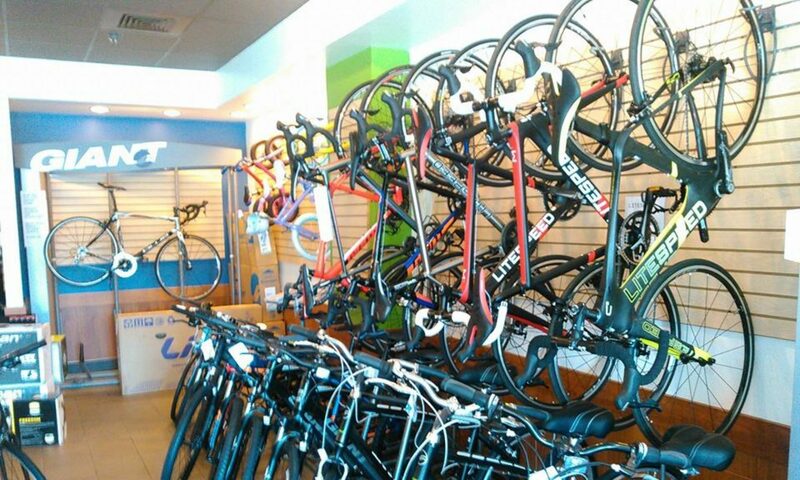 The cut-off for getting bicycles before Christmas this year is December 18, so come on in and place your order today! 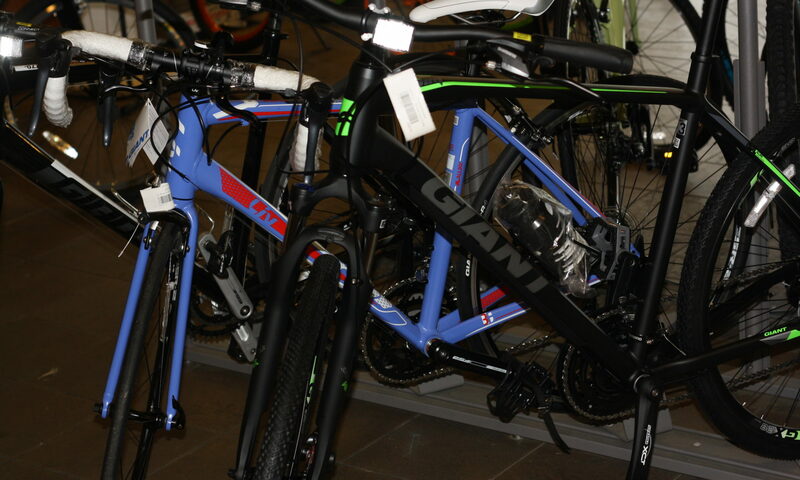 You can go to Giant Bikes and order it online if it is more convenient for you. It will be shipped to our shop for building and warranty work. This is our new site, and we’re trying to get this blog going. We’ll give you good insights for this site and our shop here. Please come check us out before pulling the trigger on anything other than a Giant! If we don’t have it in stock, we can order any bicycle Giant builds. It takes about three days for bicycles to come in!